Not sure what it will cost? A-One-A will eliminate all your stress, worry and uncertainty about moving. 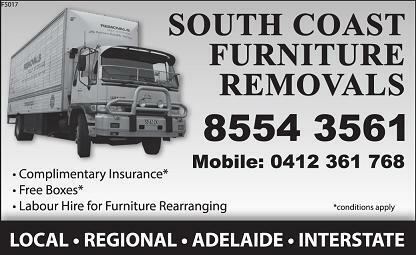 South Coast Furniture Removals are your local Fleurieu furniture removal specialists based in Port Elliot and servicing all local towns including Goolwa & Victor Harbor. South Coast Furniture Removals will safely and efficiently pack and transport your furniture and prized possessions locally, intrastate or interstate. 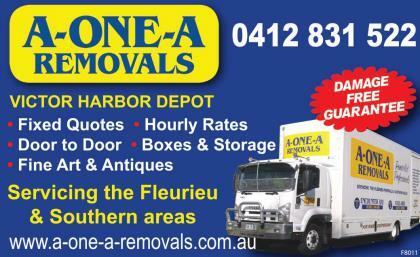 A Family owned and operated business proudly servicing the South coast and beyond. 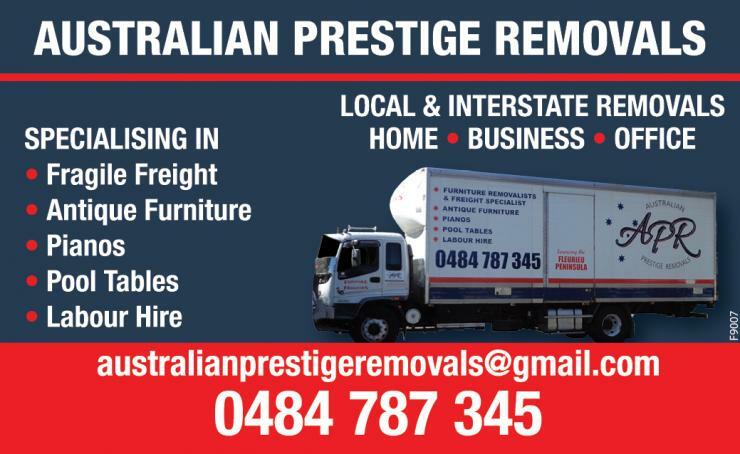 Specializing in local or interstate removals, Fragile Freight, Antique Furniture, Pianos, Pool Tables, Labour Hire and container packing. Give us a call for a quote.